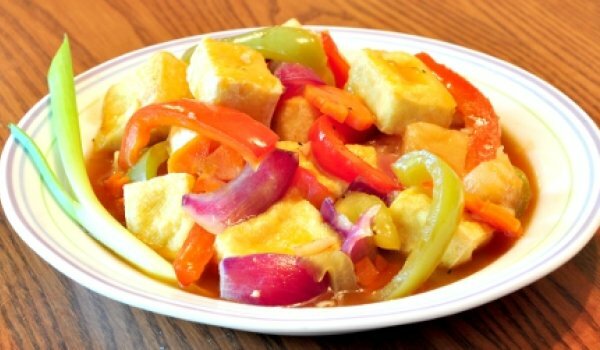 Sweet and Sour Tofu is a delicious and mouth-watering delicacy from the Chinese cuisine. Learn how to make/prepare Sweet & Sour Tofu by following this easy recipe. 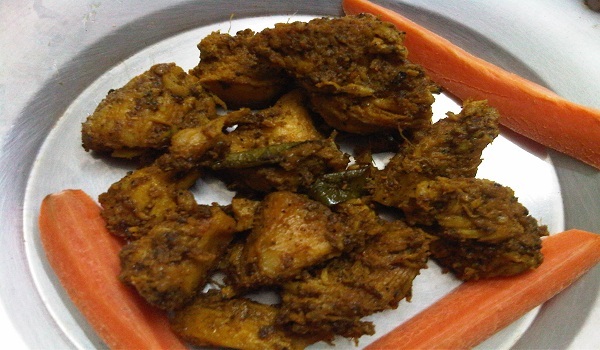 Chicken Pepper Fry is a very popular recipe. Learn how to make/prepare Chicken Pepper Fry by following this simple & easy recipe. Curried Hash Browns is a delicious breakfast recipe. Learn how to make/prepare Curried Hash Browns by following this easy recipe. Baked Small Fish is a very popular recipe. 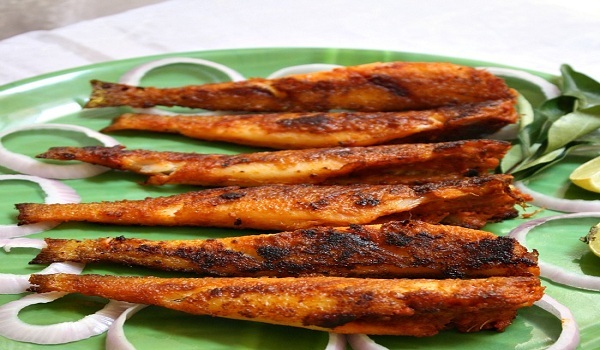 Learn how to make/prepare Baked Small Fish by following this easy recipe. Finnish Cookie Sticks are traditional light and crispy cookies. 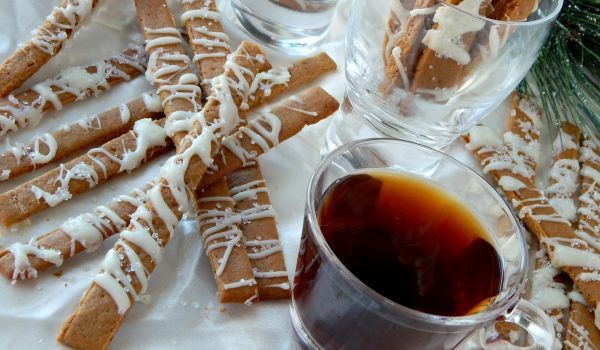 Learn how to make/prepare Finnish Cookie Sticks by following this easy recipe. Country Apple Dumplings is a pleasant tasting recipe that will fit in any celebrations. Learn how to make/prepare Country Apple Dumplings by following this easy recipe. Start your meal with Fish Crumb, a delicious appetizer. 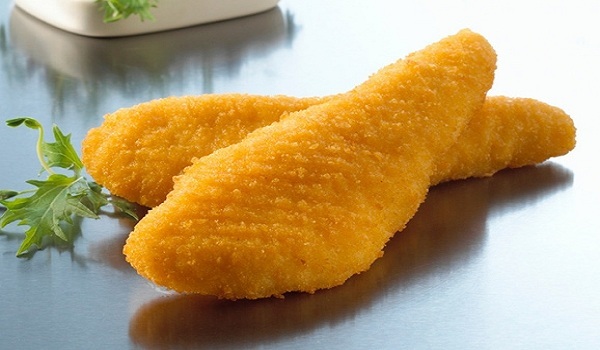 Learn how to make/prepare Fish Crumb by following this easy recipe. 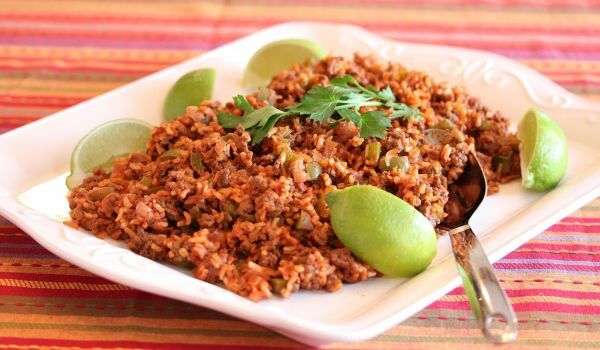 Bean Burrito is a quick and delicious Mexican delight. Learn how to make/prepare Bean Burrito by following this easy recipe. 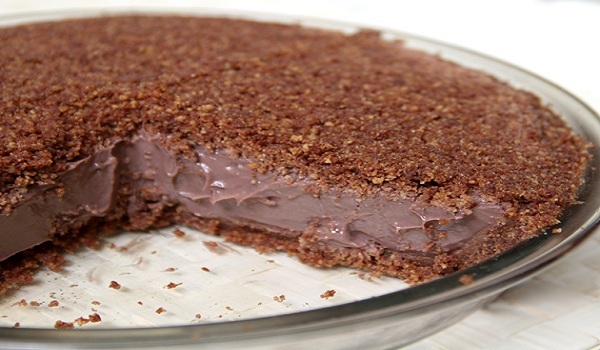 English Style Raspberry Pudding is a very popular recipe. 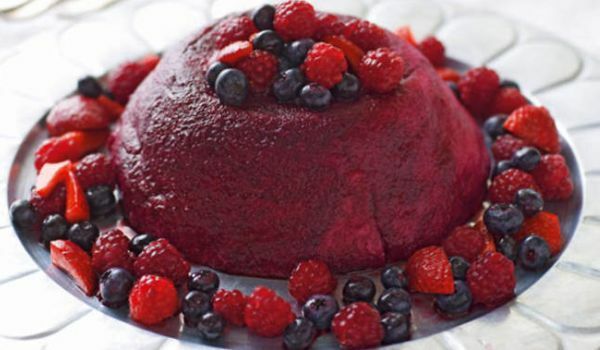 Learn how to make/prepare English Style Raspberry Pudding by following this easy recipe. Polish Wild Mushroom Soup is a delicious and creamy soup. Learn how to make/prepare Polish Wild Mushroom Soup by following this easy recipe. 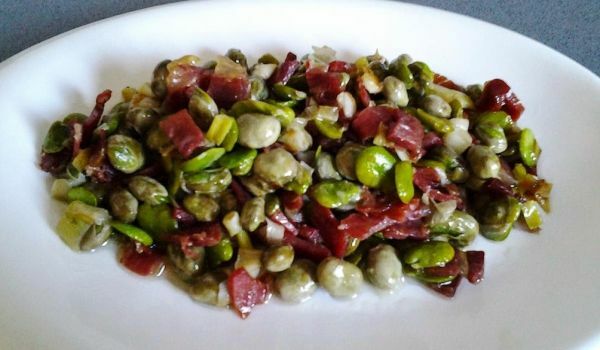 Habas Con Jamon is a delicious recipe, made of broad beans & Serrano Ham. Learn how to make/prepare Habas Con Jamon by following this easy recipe. 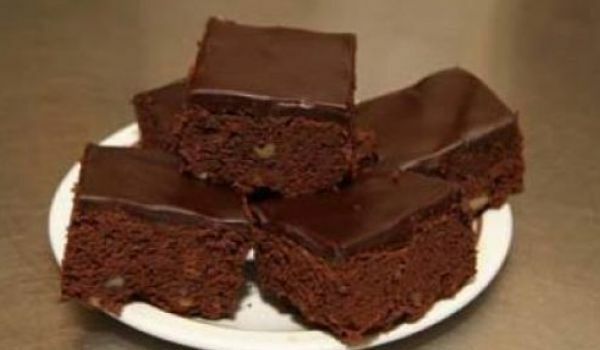 Sweet Marie Bars is a rich, sweet and luscious dessert. 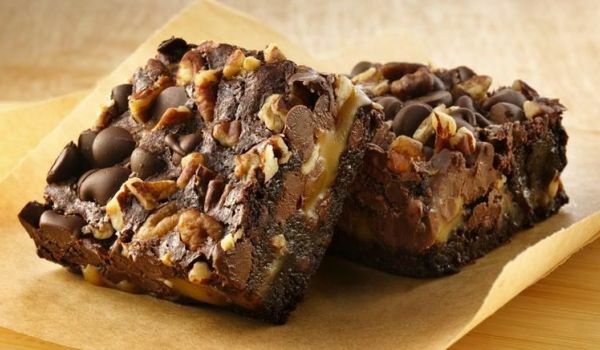 Learn how to make/prepare Sweet Marie Bars by following this easy recipe. Sauerkraut Salad is a very popular recipe. Learn how to make/prepare Sauerkraut Salad by following this easy recipe. 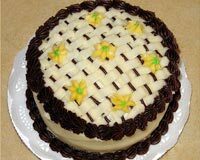 Banana Puffs is a very popular recipe. 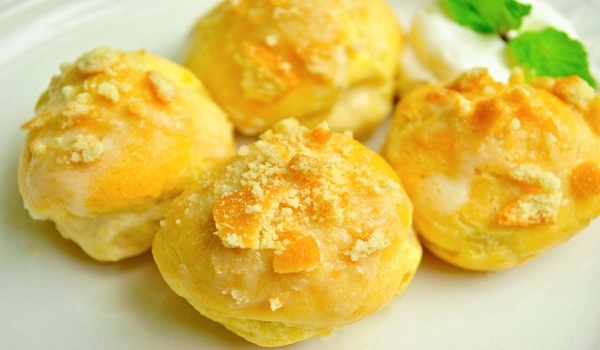 Learn how to make/prepare Banana Puffs by following this easy recipe.